Dodge’s Hellcat is not a car. 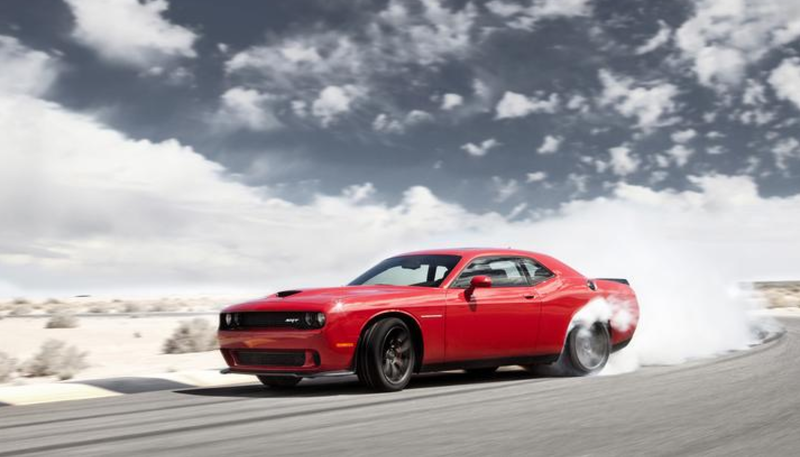 Dodge’s 707-horsepower Hellcat is not a car. It just happens that, right now, the only place you can buy one is in a $60,000 Dodge Challenger muscle car. The introduction of the Dodge Challenger Hellcat generated a lot of press, and new buzz around the retro-themed Challenger. Rightly so. No muscle car has ever been blessed with so much horsepower. But an engine is a module that is transportable. So, the question is: What other installations might be possible for the Hellcat? The Los Angeles Auto Show in November would probably be an apropos venue for introducing such a car, which would carry a 2015 model year designation. What would such a car would look like? Very much like the 2015 Charger sedan, which was unveiled at the North American International Auto Show in Detroit last January. A hint this was in the cards for the Charger? Earlier in 2014, Chrysler included a “2015 Dodge Charger 6.2L SC SRT” when it participated in a third-party engine rating test with the Society of Automotive Engineers. No, the word “Hellcat” was not specifically used, the engine’s specifications match those of the Hellcat. And what specifications they are: A 6.2-liter V8 engine with the company’s first use of a production supercharger, which results in 707 horsepower and 621 pounds-feet of torque. 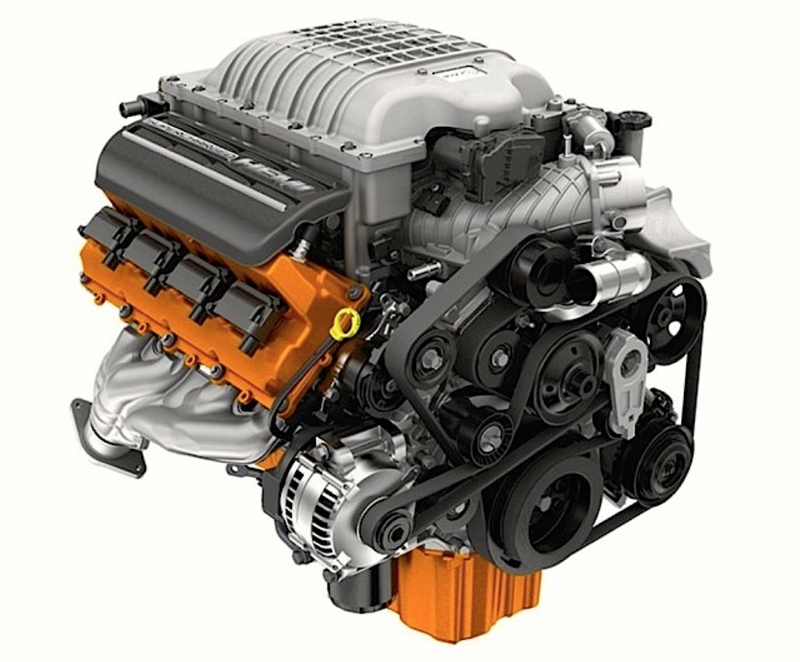 For a good explanation of the Hellcat’s internals and how it does what it does, check out this article on Chrysler’s media site. So what other installations might we speculate about, that might receive Hellcat heart transplants? Well, don’t expect one in the Viper. It doesn’t fit. Fortunately this car is too expensive adolescents who would like to buy them. As for the adolescents who do buy them. Grow up! !